After years of development hell, The Batman finally has a release date. Deadline is reporting that Warner Bros. has given Matt Reeves’ Batman film a summer slot in 2021. The official date is June 25, 2021. Now that the film has a date, Deadline’s report indicates that the search is on for the new Batman. Reeves’ script is said to focus on a younger Batman/Bruce Wayne; which would preclude Ben Affleck’s involvement. Affleck’s Batman departure had been rumored for years. 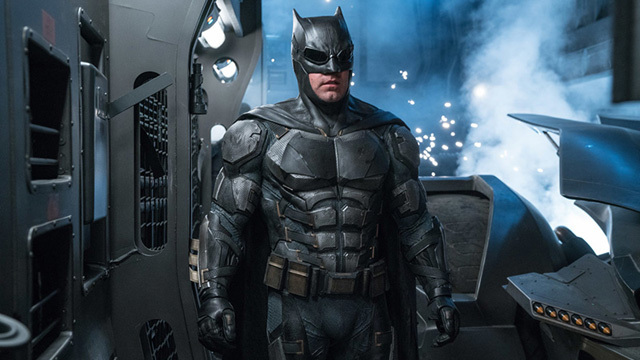 Originally, Affleck was slated to direct and star in a Batman solo movie that he co-wrote with Geoff Johns. However, Affleck stepped down from the director’s chair in 2017. At the time, Affleck intended to remain as the star of the film. Reeves joined the project as the director shortly after Affleck’s decision in 2017. Recently, Reeves’ Batman film showed new signs of life. Earlier this week, Reeves shared some details about the movie while speaking to The Hollywood Reporter. Who would you cast as the new Batman? And are you excited to see the next Batman movie? Let us know in the comment section below!